Findings point to molecular resemblance in climate adaptation traits of the two species, Tel Aviv University researchers say. 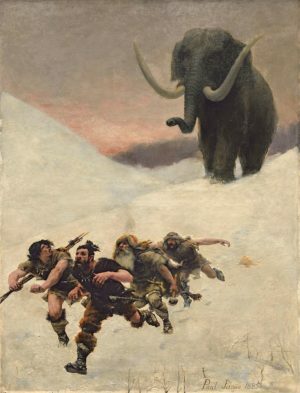 AMERICAN FRIENDS OF TEL AVIV UNIVERSITY—A new Tel Aviv University study suggests that the genetic profiles of two extinct mammals with African ancestry—woolly mammoths, elephant-like animals that evolved in the arctic peninsula of Eurasia around 600,000 years ago, and Neanderthals, highly skilled early humans who evolved in Europe around 400,000 years ago—shared molecular characteristics of adaptation to cold environments. Neanderthals and mammoths shared the same environments, impacting their respective biologies.